Thread collab/40811 hidden. Unhide thread Threads not staying hidden? Try resetting your hidden threads. 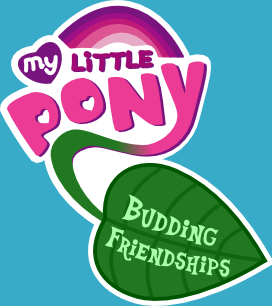 Is there someone experienced (with animating My Little Pony) who is willing to animate an intro, and basically animating almost all the stories told, on our podcasts. Possibly someone cheap or even free? We have a very low budget! Contact us at [email protected] if you are interested! Thread collab/40744 hidden. Unhide thread Threads not staying hidden? Try resetting your hidden threads. 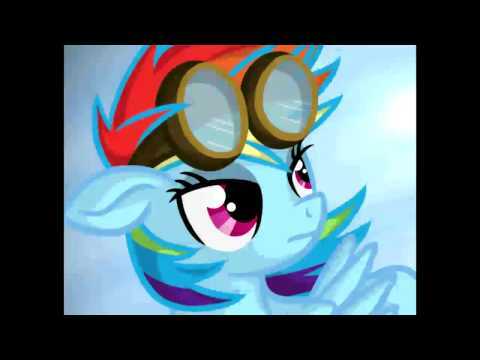 Will there be a game called my little pony fighting is magic for the pc & ps2 I will be playing tje first,game today so,when is,the game gonna be realease if so send me a email once again thank you for,the,time being to with you so bye. 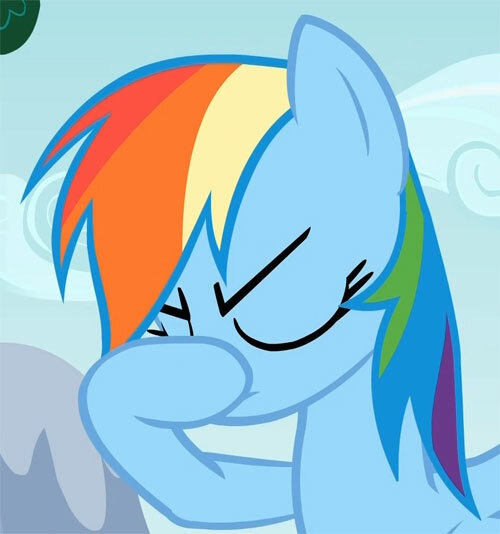 They said that they will release a demo as soon as they finish finding a VA for rainbow dash and do minor changes, checks etc. all you gotta be is PATIENT. Thread collab/40736 hidden. Unhide thread Threads not staying hidden? Try resetting your hidden threads. 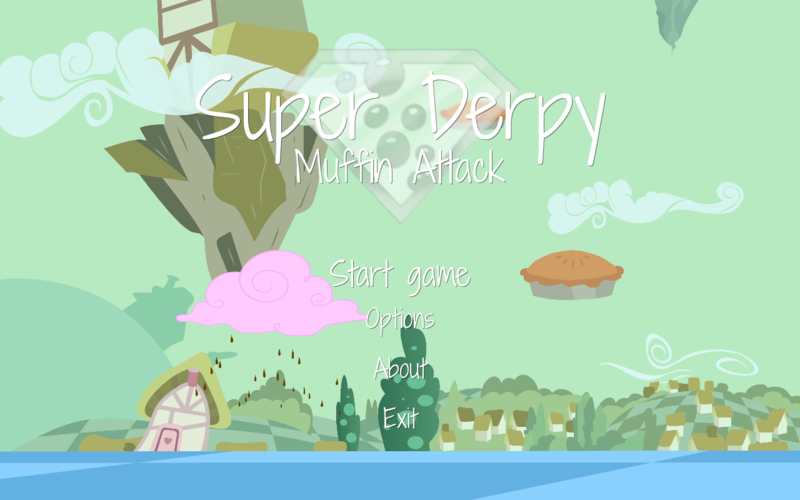 I'm working on a game called Super Derpy: Muffin Attack. I've just released first public "Development Preview" and I would like to share it with you. 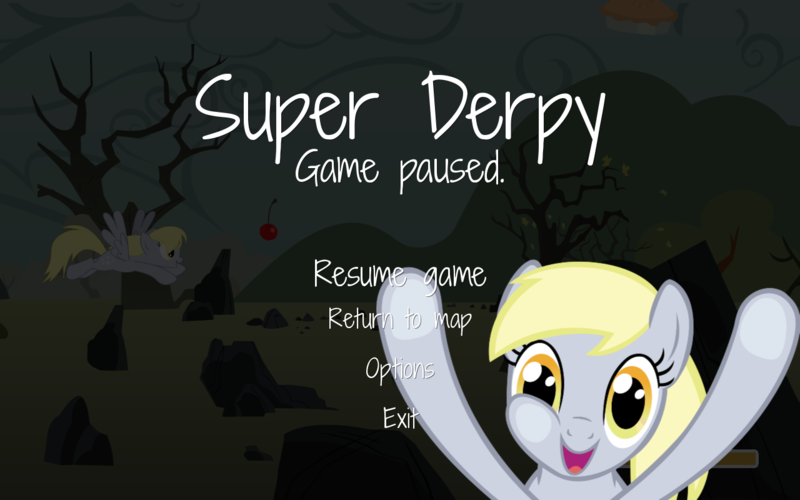 Super Derpy is a sidescroller game. 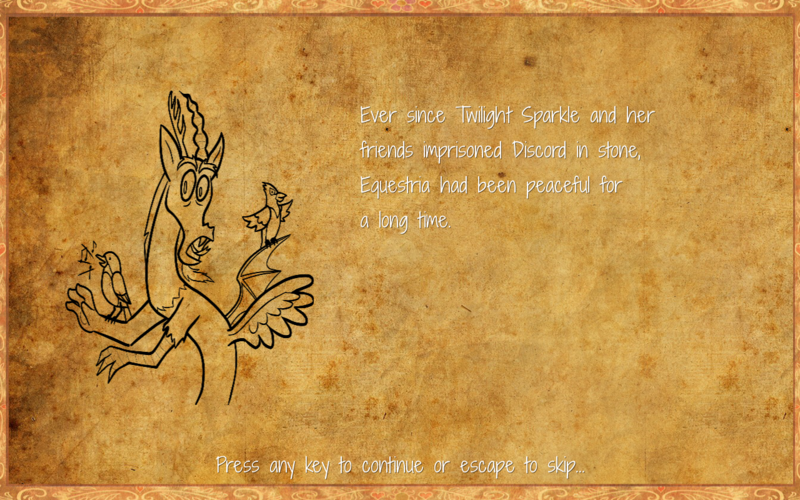 Plot is settled around incoming return of Discord - he uses creatures called muffinzombies to trap mane six in their homes, bring more chaos to Equestria and in effect - allow Discord to escape from rock. I've got some amazing people to help me with animations, music and voices. 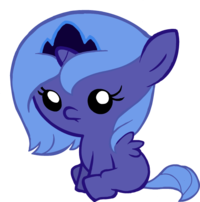 In this release you can for instance see Derpy sprites animated by Yudhaikeledai (author of MLP Thinking with Portals series), music by Claire Anne Carr (author of My Little Pony Rock! albums) and hear voices by MEMJ0123 (Princess Celestia from "Luna's Cutie Mark" animation) and Emichwan88 (Twilight Sparkle from Fighting is Magic). 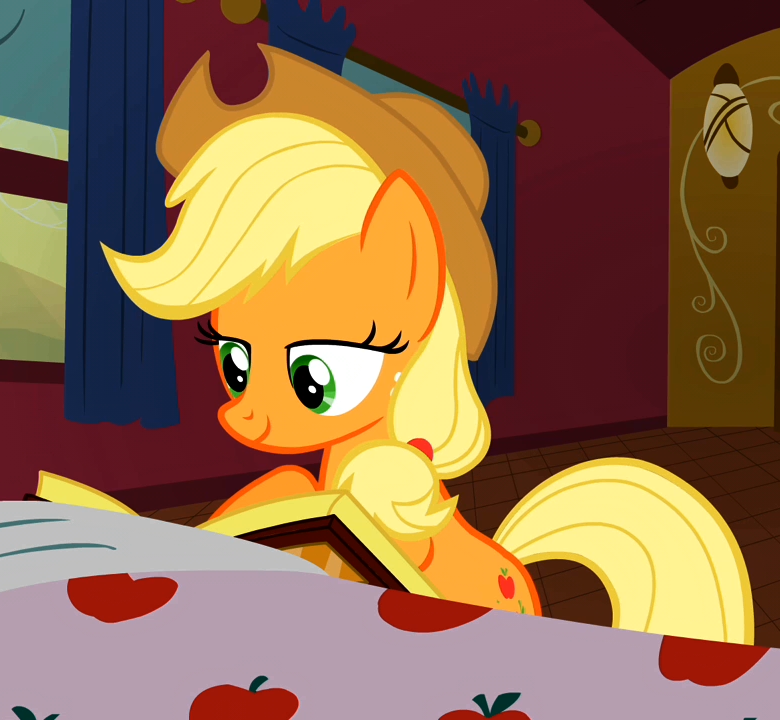 There is also work from my IRL friends: graphics in intro story were done by Ania Karlik, who I met on ponymeet in my town; and missing Fluttershy's and Rainbow Dash's houses on the map were drawn by Agata Kurczewska and vectorized by Wiktor Grześkowiak. I'll need some artists in future to do backgrounds. Lots of them. Probably both artists and background :D You can read a bit more about that in FAQ section on the website. If you think you can help, either contact me now via mail or contact form, or just subscribe to RSS, Facebook or Google+ page and wait for announcement with more details. As I wrote before - gameplay is not finished yet. It's even barely started at all. The main purpose of this release was to develop engine, which will allow me to make good gameplay in near future. That's why it's called "Development Preview", and not even "alpha version". I personally would have made the gameplay first then the engine. Well, you can't have gameplay without engine (except on paper :]), and if you'll make some quick hackish engine just for basic gameplay, then you'll have to rewrite it from scratch in long run, as bugs and design flaws will block you sooner or later. Thread collab/30564 hidden. Unhide thread Threads not staying hidden? Try resetting your hidden threads. 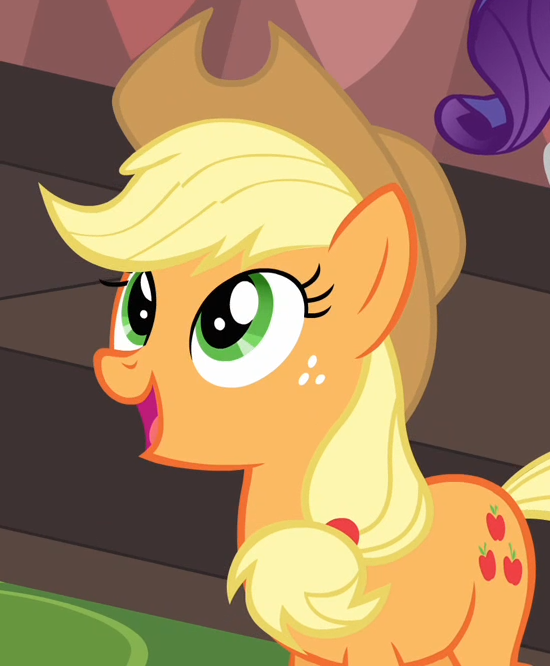 Hello Ponychan! Welcome to the official Budding Friendships thread. 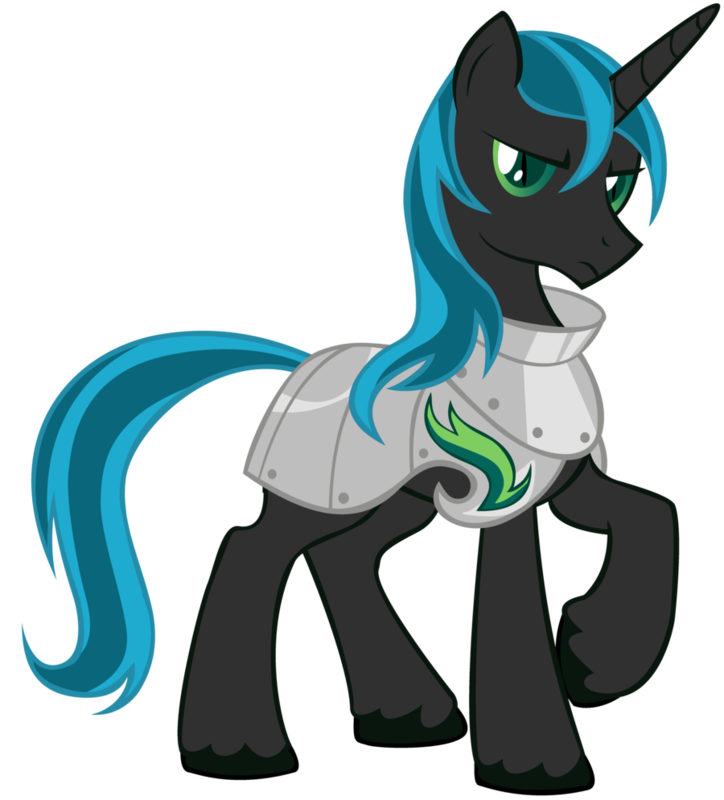 We created a new thread to post official development updates as well as interact with the brony community. 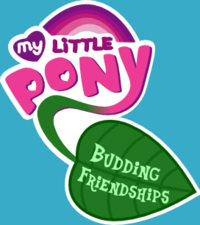 My Little Pony: Budding Friendships is a Harvest Moon inspired game, set in Ponyville. 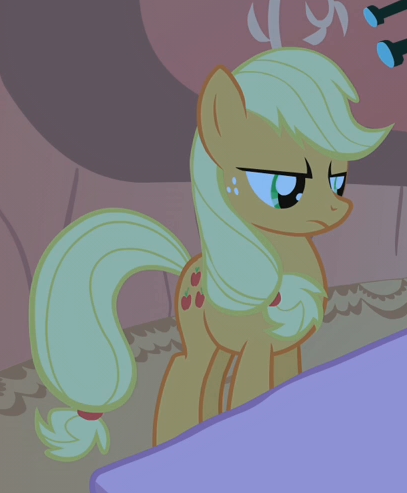 You take the role of a new pony in town taking up a neglected farm by the Everfree Forest. 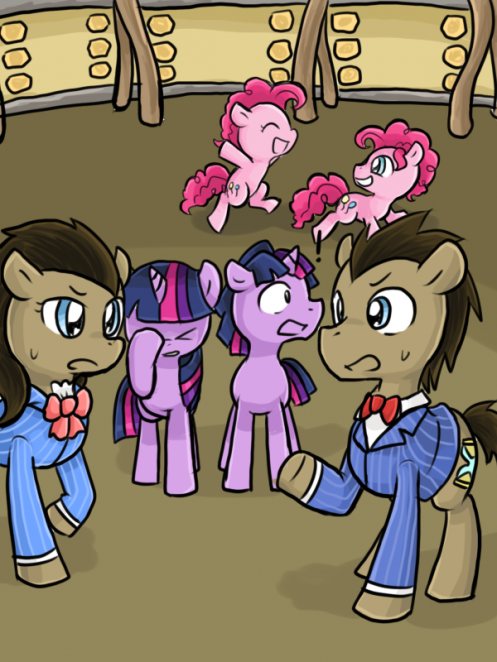 It is your duty to bring back business to the farm, but at the same time befriending the various ponies in town. Right now, we have five people working hard to make this impressive game a reality: Jaguar (lead director / programmer), Jadke (sprites / animations), Raptor (tilesets / UI), SenatorMyth (music), and TerminalHunter (writing). One thing I want to stress is that this is not a dating sim/visual novel. We are highly against shipping and want to keep as much to the show's style as possible. It's our one year anniversery since starting this game! 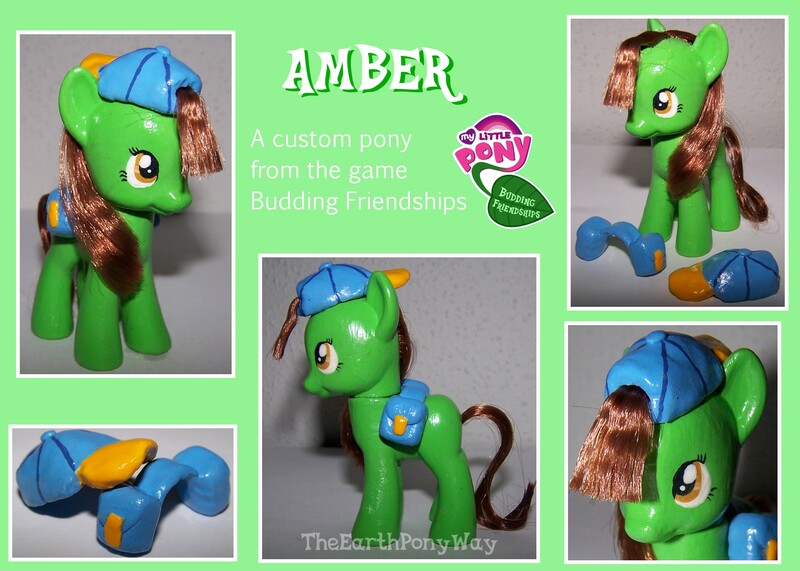 Also, a fan created a custom of our player character. It totally caught us by surprise since we're not used to having fans, much less ones that create a custom and offers it to us. 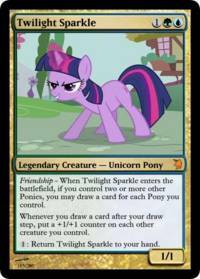 Now I know how Faust and rest of the Friendship is Magic team feels when fans create things because of them. I expected to see you guys at Pon-E3. What happened? Or did I just somehow overlook you? Pon-E3 came to us in a really short notice, so we weren't able to prepare for it. We'll have much more to show at Midwestria. Thread collab/40770 hidden. Unhide thread Threads not staying hidden? Try resetting your hidden threads. Is there a compilation of various FIM SFX that I can download? Thread collab/40719 hidden. Unhide thread Threads not staying hidden? Try resetting your hidden threads. Hia, I'm in the process of writing a story. I need a bit of help with the title, you see I want to call it "sentinels and guardians"
but the story is about two forces who use these terms to identify themselves, and after googling the definition of sentinel it seems that is the same as guardian. So what other name could I use in place of sentinel? >feel free to redirect me to where this is supposed to go. Thread collab/40554 hidden. Unhide thread Threads not staying hidden? Try resetting your hidden threads. Thread collab/40701 hidden. Unhide thread Threads not staying hidden? Try resetting your hidden threads. Hello, /collab/. 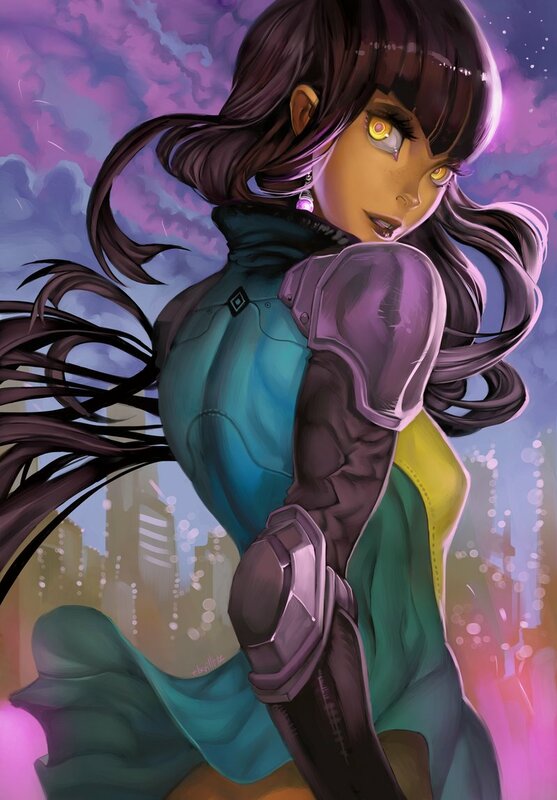 I like much of the artwork the fandom has created and many a time I'd like to save personal favorites to my computer for viewing later or simply sharing with others. 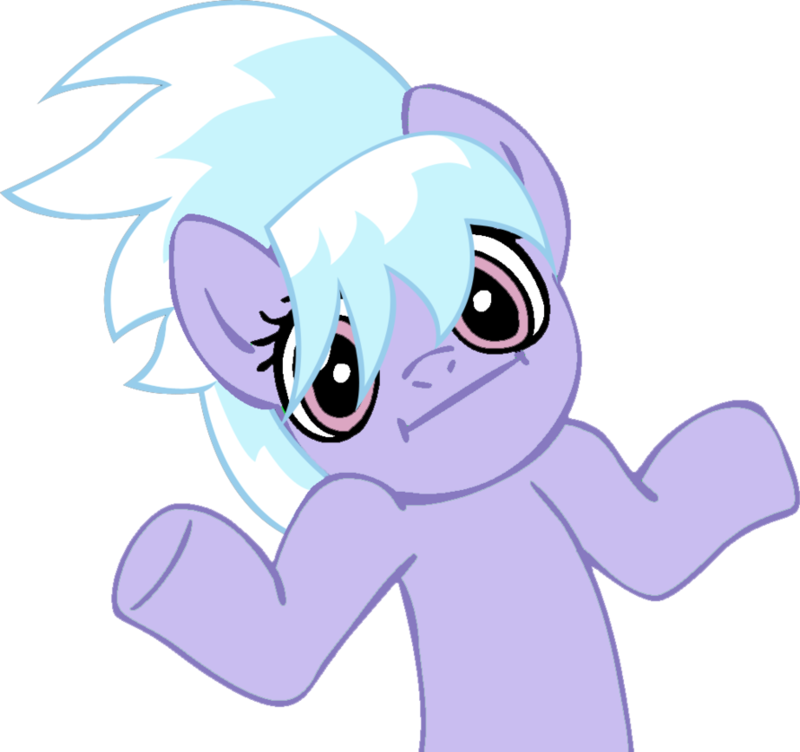 I find EquestriaDaily's Drawfriends to be a great place to collect these pieces of art that is not a screenshot, image macro or in low quality. EqD is a pony news blog that has a featured art section called Drawfriends (in case you don't already know). It comes out on a daily basis. A typical post consists of 20-30 pieces of art which many consider to be the best of the fandom. The artwork is credited by linking back to the original source. Sometimes, the file's name contains credits as well. Other times, credit is found in a watermark and signature. Couldn't you just write a script to pull the data out and simply fill in any blanks by hand? Try bronibooru, it already has all the art tagged with author, source, characters and any important objects in the picture. Thread collab/40698 hidden. Unhide thread Threads not staying hidden? Try resetting your hidden threads. First off let me say I am still new to this stuff so if I do anything wrong or am not following guidelines or messing up please alert me to the problem and I shall find a solution to it. With that being said now I shall move on to why I am here. 1. 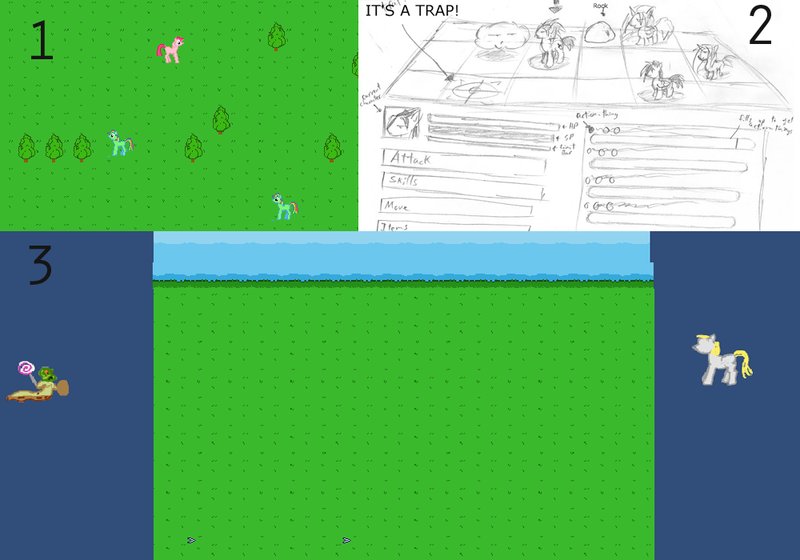 This represents our overworld as of the moment, as you can see it needs better sprites and a better tile set. 2. This is the concept art on the actual gameplay. As you can see it is sort of a Final Fantasy tactics at the base where you can move and re-position, but also has an ATB bar so it will be fast paced as well, so it stays true to some of the games where the RPG element is more important ( IE kinda like the other Final Fantasies and not like tactics) but still has the mental need to set up for the skills and abilities. 3. This represents what the actually battle system looks like so far. As you can see... its just not present, but still has possibilities! Thread collab/40664 hidden. Unhide thread Threads not staying hidden? Try resetting your hidden threads. There are a couple of very useful guidelines at the top of the board... Please, read them through and make a better thread next time. Thread collab/37938 hidden. Unhide thread Threads not staying hidden? Try resetting your hidden threads. Hello everybody and welcome to /collab/! We’re a board that’s all about fan made projects. 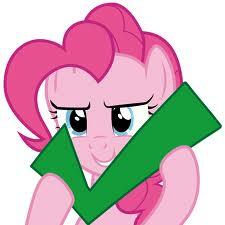 You can use this board to follow and support your favorite fan works, start something up yourself, get extra hooves for your project or contribute to somebody else’s project. To that end, we have some guidelines we would like everybody to follow. Remember that they aren’t strict rules, but we would highly appreciate it if you follow them or at least keep them in mind, especially if you want to open a thread here. To link to a post made in another thread you need to add two ">" signs in front of it, not one. Hello! I'm new here and would love some feedback on a draft version of a thread post here on /collab/. I tried to follow at least some of the guidelines posted above. Some friends and I have already started work on this project, and we could use some help as well as some unique perspective from /collab/ itself. The project is BronyIdeas.com, an idea listing site focused on links and listing rather than full-on discussion (at least for now). Please check out the forum post draft and leave comments on the doc itself or below! Thanks for any help and for your perspective on this idea! I'm pretty impressed. Sounds like you guys are raring to go! I'd split that up in multiple posts so you can get multiple images on there. Unfortunately markup like big text can't be done by a user, you can only use bold, italics and underline. Sounds like you guys could take a bit of steam off from us... And of course, projects that come out of this can also be advertised/discussed here. Seems like a win-win situation to me. Get to it! Thread collab/40613 hidden. Unhide thread Threads not staying hidden? Try resetting your hidden threads. 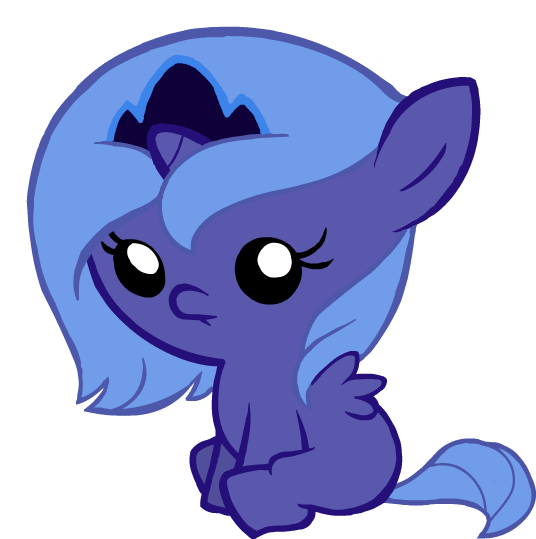 She wouldn't be a full unicorn just yet,more like young unicorn pony. After looking more closely at what you've done, I noticed this is an entire, 280 (roughly) card set. Have you done any playtesting? Your cards look powerful, but it looks like the set might be balanced against itself. Ditto. I haven't played Magic in a while. But I'd certainly play Friendship is Magic! Though I wouldn't have anyone to play with. Thread collab/40506 hidden. Unhide thread Threads not staying hidden? Try resetting your hidden threads. 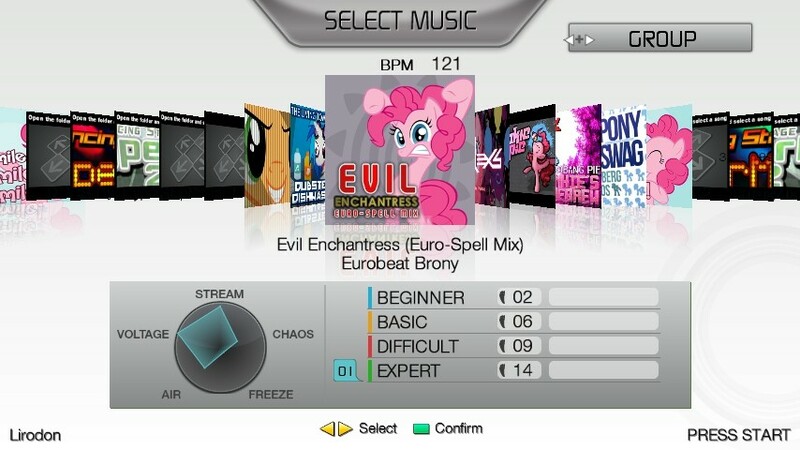 You remember when I originally brought up that me and some people were going to be working on a StepMania (sorta like DDR I guess) song pack themed around MLP FiM called TrotMania? 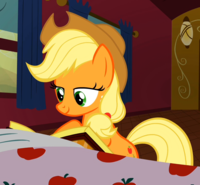 Well, its actually starting to come to fruition now, and its development even got recently plugged on Equestria Daily just a few days ago! What I'm trying to aim for is to get some "new" music for it (i.e. 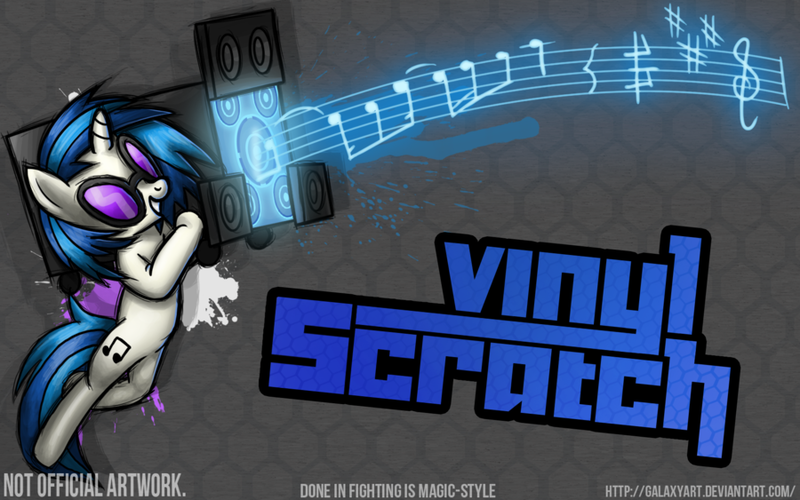 recently created songs that are still in obscurity, or intentionally made for it), because in particular; we have far too many Pinkie Pie-related songs already, and need some fresh stuff. Also in particular, I'm starting to hunt for boss songs as well, though while I can coordinate a bit of that here, we're trying to keep that part a little more tight-lipped, maybe. And of course, if anyone wants to step/make graphics, that's always good too. So, any questions? Ideas? Etc.? Z-I-V's simfile system allows for the creation of categories. Thus, you can watch the song list grow and download files as they're added here. Exactly what type of music are you looking for to be made for the game? Because I could definitely make a couple songs for it if you want. Oh tarnation, I forgot that page is actually marked as private. 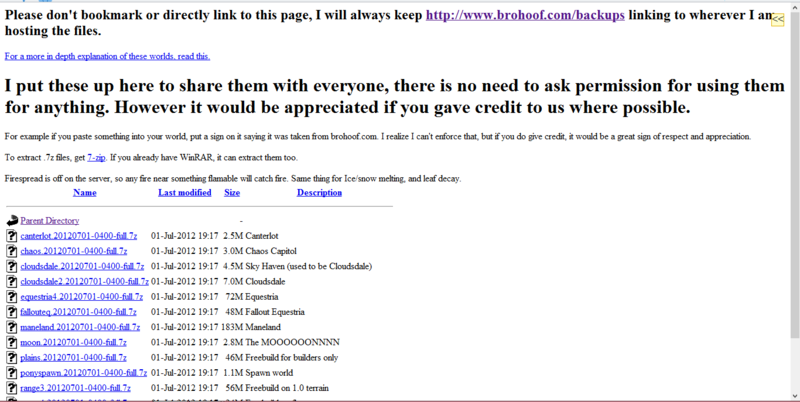 Happens to be the forum thread where things are being coordinated on Z-I-V. Examples of your work please? Ah, we have a small problem there. I'm mainly a vocalist who collaborates with other people. I've made stuff on my own but none has been released yet. Thread collab/40582 hidden. Unhide thread Threads not staying hidden? Try resetting your hidden threads. 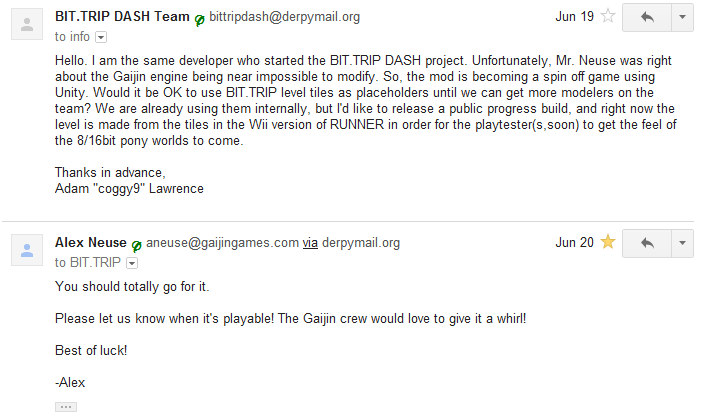 Originally, a mod for the game BIT.TRIP RUNNER to replace CommanderVideo with Rainbow Dash. The project is becoming it's own game. Right now, the project is coming along great, in terms of code. As for the actual art(Background objects, items, ect) we are basically nowhere. Unity, I love it already! 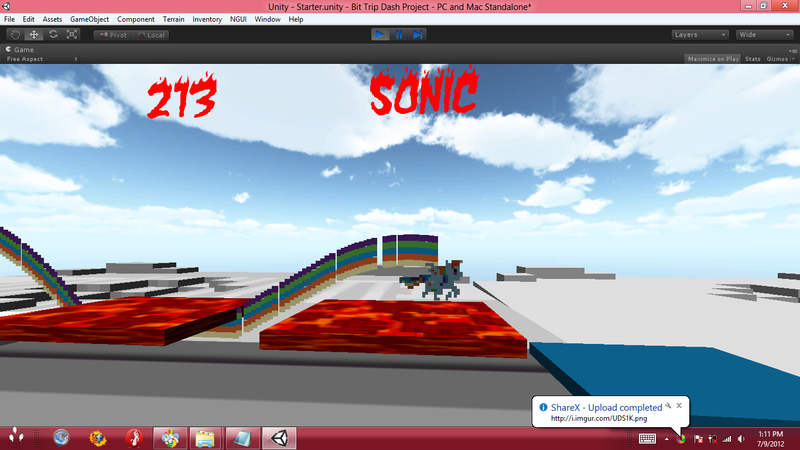 Why not use the same Minecraft style you used for RBD for the levels as well? 3D Modellers can be pretty hard to find, but it looks like you already have a solution. The only real problem with the code we have right now is creating levels. 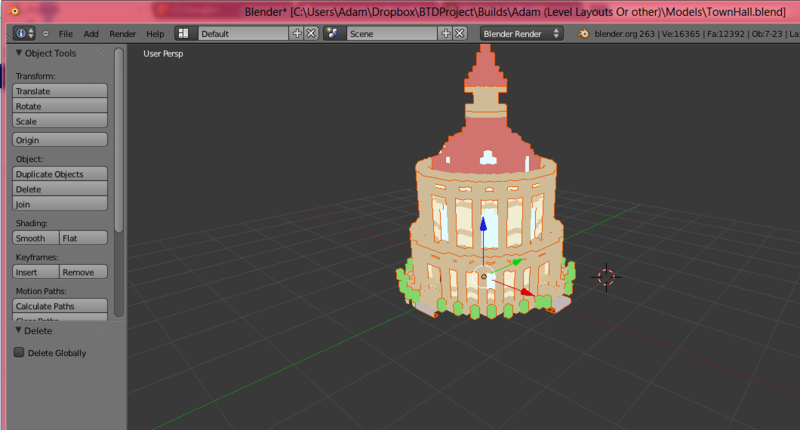 It's very tedious and time consuming trying to place gaps/objects by hand. If anyone knows anything about level generation in Unity, please send a email with some info. Thread collab/40565 hidden. Unhide thread Threads not staying hidden? Try resetting your hidden threads. 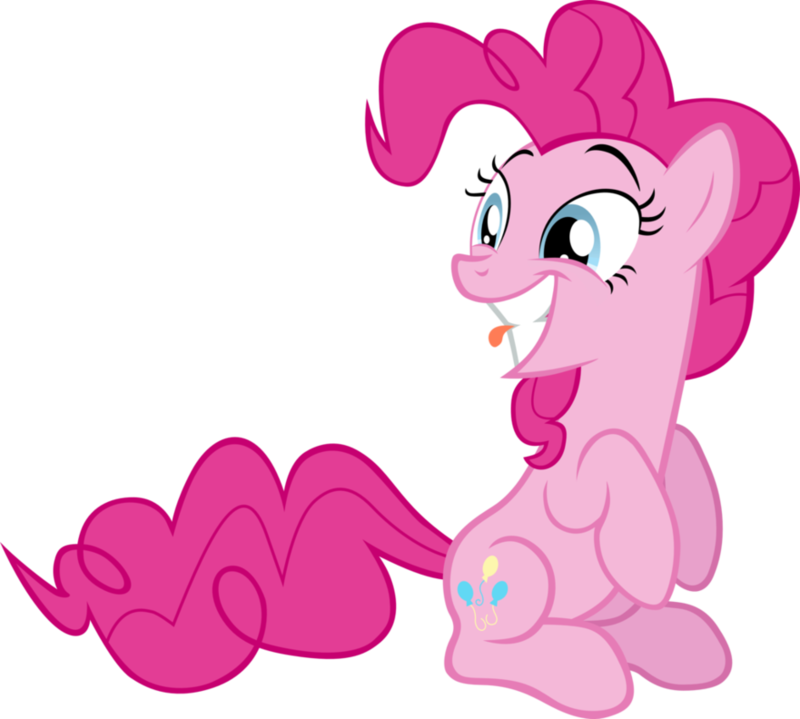 I'm Squeak, head of Ponyinabox Productions, the guys who make the Doctor Whooves Adventures, and very soon a few other projects as well. We've been getting a lot of requests to make an animation of our audio dramas, and we're finally buckling down to do it! But we need some help, namely in the form of a storyboardist. We need someone to help draw and plan the frames to help make an animation we can all be proud of! This person would be asked to draw out the frames of the following short from the series, so that this guy: http://www.youtube.com/watch?v=BmGt0EhVToE has a guideline to finish up the animation process! If you're interested in joining us at Ponyinabox Productions please post or email us a frame from the play above so we can get started!